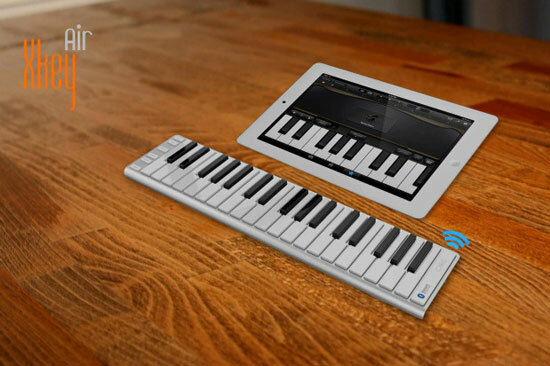 Meet the Xkey Air: an elegant keyboard that pairs with your smart device to help you practice your music on the go. Available in 25-key and 37-key models, the Xkey Air offers Bluetooth connectivity. 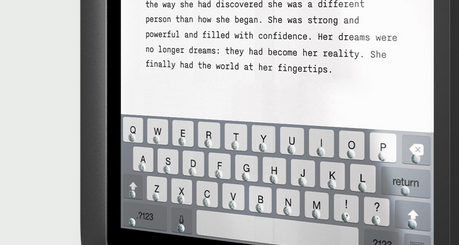 The keyboard works with your favorite iOS apps. It has an aluminum case and a long battery life. The companion app lets you configure your keyboard. Whether you are a beginner needing more practice or a more advanced user looking for a tool to bring your ideas to life on the road, the Xkey Air keyboard has you covered. 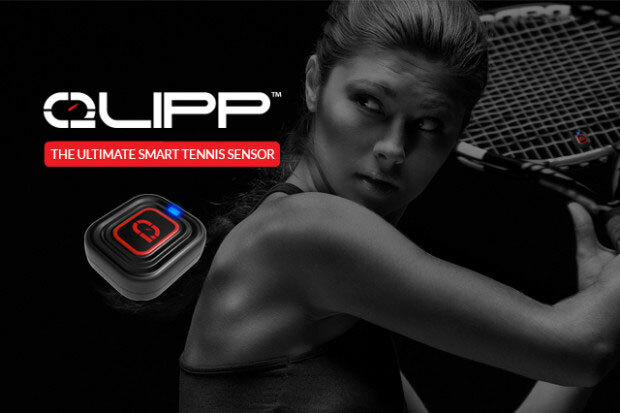 Yet another interesting Indiegogo project.